Providing online store visitors with seamless customer experience is crucial for increasing sales and conversion rates in any ecommerce business. The convenience of browsing category pages on a website has a significant role in the impression that potential clients get from surfing on your online shop. Standard catalog pagination on the stores with lots of products may result in slowing down the shopping process and demotivating customers to make purchases, which will result in decreased conversions. Luckily, there are tools built to solve the issues mentioned above. Today, we present you the Magento 2 AJAX Infinite Scroll Extension by MageDelight that is designed to optimize customer experience on an online shop. 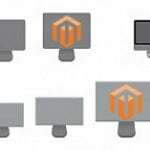 With the module, the process of loading products on a category page is interrupted due to the AJAX Loader and happens automatically with a mouse scroll. Thus, store owners provide their clients with more user-friendly catalog browsing and reduce their time spent on looking for the required products. Below is the list of main features you can utilize after installing the Magento 2 Ajax Infinite Scroll extension. AJAX infinite scroll functionality provided by the extension reduces the time of loading pages in the catalog allowing customers to browse your store without any interruptions. Products are loaded automatically with a scroll of a mouse wheel eliminating the need of page reloads. This function allows customers to find the items they need much faster, motivating them to proceed to checkout. At the same time, you can use on-click page load allowing customers to manage how products appear manually. With this option, you can place a customizable ‘Load more’ button on the category pages. The Magento 2 AJAX scroll module also lets store owners place the ‘Back to Top’ button for easy navigation on the category pages. On a click of the button, website visitors can go back to the top of a page from any position in the catalog. Moreover, frontend users get the ability to share and bookmark the link to their current position on the catalog page. Also, a specific page load position is kept after a user views product details. 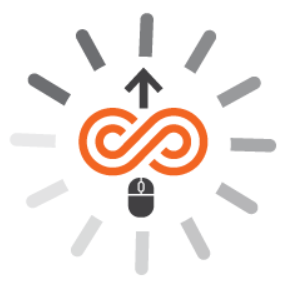 As for the backend usability, Ajax Infinite Scroll offers Magento admins flexible settings that can be quickly configured according to specific requirements. Let’s see how the Ajax Infinite Scroll module’s settings can be configured from the backend. 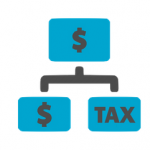 The extension’s configuration includes three sections: License Configuration, Ajax Scroll, and Go To Top. In License Configuration, you should insert your serial and activation keys which you will get after purchasing the module. Then, select website domains on which you want to use Ajax Infinite Scroll. In the Ajax Scroll tab, you enable/disable the module, upload a file for a loading icon, and decide whether to allow loading previous search results. 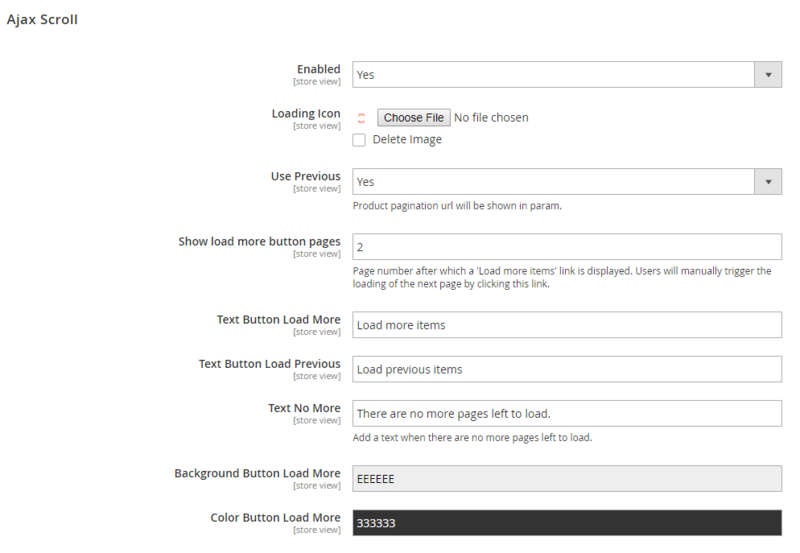 Then, you specify the number of a page after which you want the ‘Load more items’ button to be displayed on the frontend. Also, here you enter the text for the ‘load more’ and ‘load previous’ buttons, as well as the text that appears after all pages are loaded on the frontend. You can also change color codes for the background and text of a ‘load more’ button. In the Go To Top section, you can enable the ‘Go to Top’ button, specify the value in pixels for location and bottom offset, set the size (height and width) and radius of the button, and enter the pixel value for hiding the button. It is also possible to select colors for the button (Container Color) and its arrow. Next, you can create the text that will show up when hovering over the button, specify z-index, and decide whether you want the button to be always visible. If not, enter the height in pixels after which the button will be shown on a scrolled page. Also, you can choose the button’s location (left or right) and go up speed (slow or fast) here. Below, we show you an example of the catalog pagination using Ajax loader. Another option provided by the Magento 2 Ajax Infinite Scroll extension is placing a customizable ‘Load more items’ button on a category page. 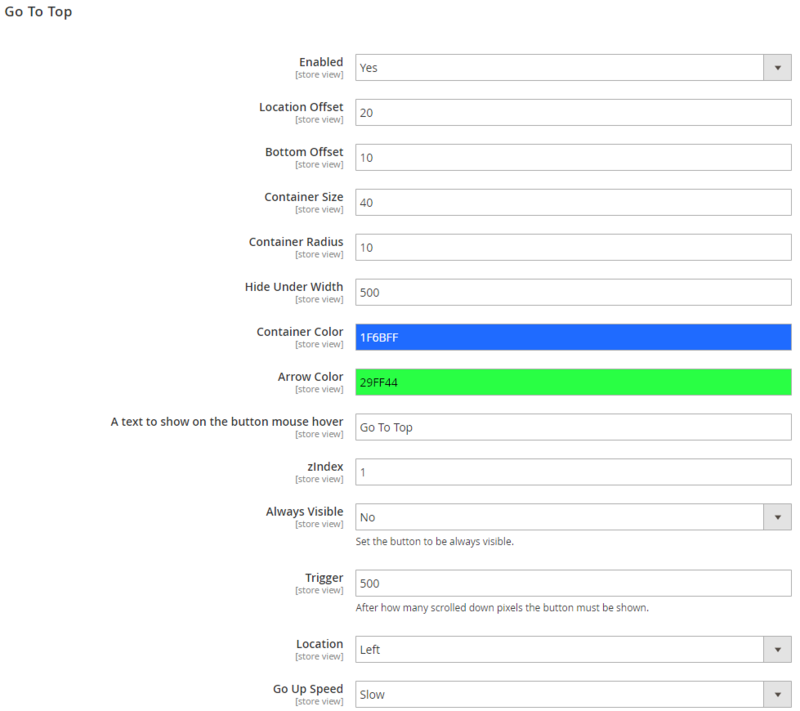 As for the ‘Go to Top’ button functionality, below you can see how it looks with the AJAX scroll module. The Magento 2 Ajax Infinite Scroll by MageDelight is a perfect solution for making products loading in the catalog more convenient and user-friendly. The extension helps store owners to avoid page reloads and improve a website performance with accelerated products loading. In the end, you get more satisfied customers and increase sales and conversions on your ecommerce site. As for the price, you can purchase the Magento 2 module for just $49.